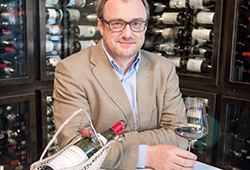 The artwork, ‘Triumphs of Bacchus’ by South African artist William Kentridge, will be used on the label of the 2016 Mouton Rothschild. 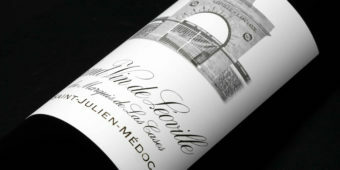 This is the first time an artist from Africa has been given the prestigious opportunity of designing the label of Mouton Rothschild’s Grand Vin. Kentridge’s work has been heavily influenced by two former Mouton Rothschild label contributors – Matisse and Pablo Picasso. The 2015 label featured the work of German artist, Gerhard Richter, and previous alumni include Andy Warhol and Salvador Dali. 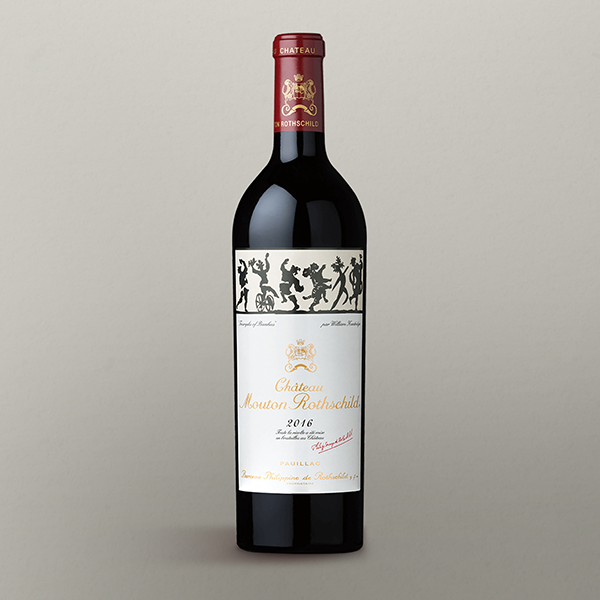 The label features ‘a procession of cavorting silhouettes’ as an ode to the classical representation of Bacchus as he leads his joyful followers. This scene has been envisaged and recreated by the most famous artists of the preceding centuries, including Matisse and Titian. 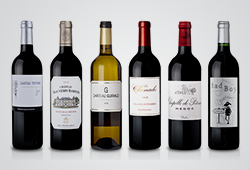 Combining some of the finest wine in the world with art from some of the most influential artists in history, these wines are incredibly special. 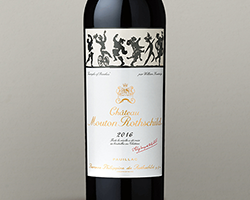 For anyone looking for the 2015 Mouton Rothschild, we still have a few bottles in our cellar.